At Versa Creative, our team specializes in a wide spectrum of digital services, and we’re always on the lookout for innovative ways to make an impact online. 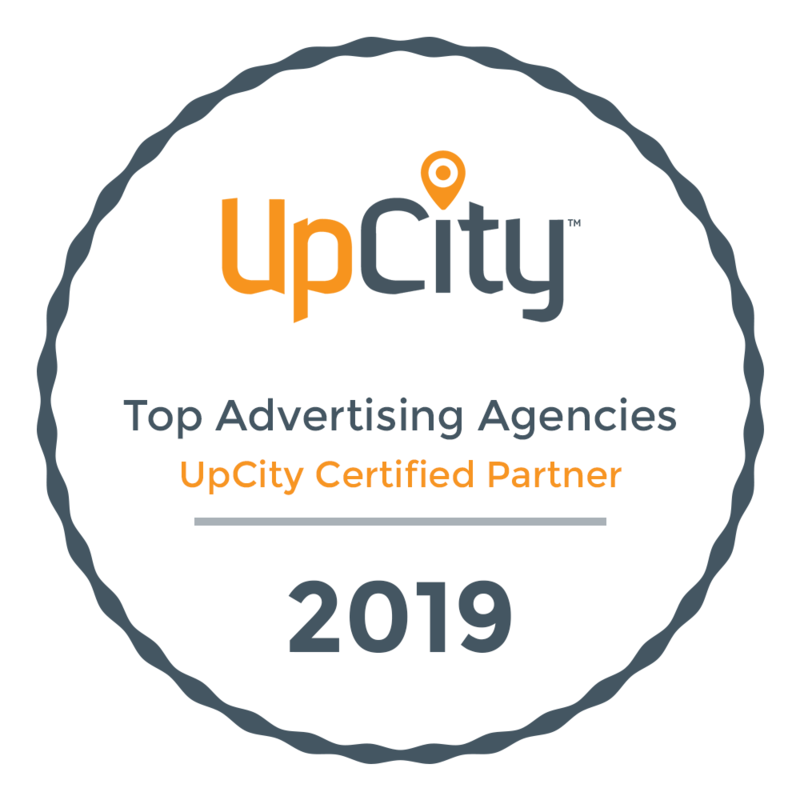 When Amazon rolled out their new advertising services, we knew it was the perfect opportunity to give our clients the additional exposure they need. With over 300 million active customers worldwide, Amazon is one of the largest internet retailers in the world, and we’re excited to utilize this powerful platform to reach countless audiences. In an effort to expand your online presence, Versa Creative is proud to support the following Amazon services. Amazon Enhanced Brand Content grants you the ability to upgrade your product description fields with attractive images and text. This premium content feature allows customers to effortlessly learn more about your products by navigating through an intuitive online shopping interface. Through multimedia, Amazon A+ Content provides first party vendors with exclusive features to enhance their products on Amazon. Consumers are able to navigate through the key features of your products to increase the likelihood of a sale. With the utilization of high-quality images and engaging videos, your products will have a leading edge against competitors. Much like Google Ads, Amazon provides a plethora of advertising opportunities with product display ads, headline search ads, and sponsored products. With pay-per-click features, advertisers are able to control their budget and reach a wider audience with keyword and product targeted ads. With Amazon Services, business owners are now able to reach nearby customers in need of professional services. Whether they require an electrician, handyman, house cleaner, assembler, or other related services, you’ll be able to engage the, through the Selling Services feature on the Amazon app. At Versa Creative, our team of experts can further optimize your account to ensure a steady flow of leads.